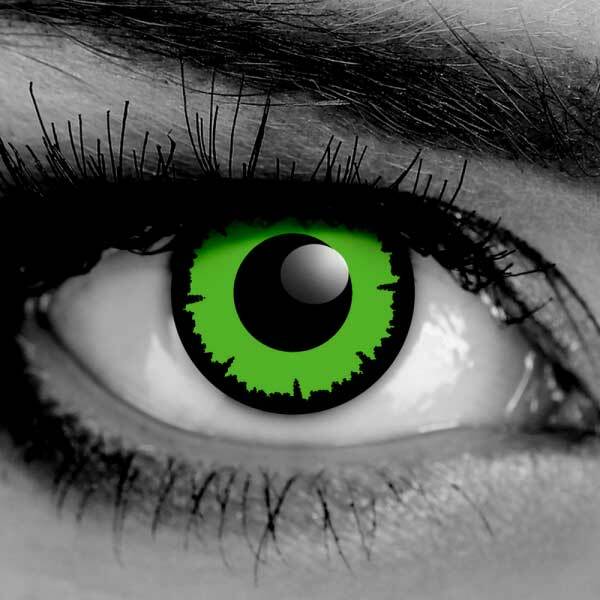 Angelic Green Contact Lenses by Gothika are from our most popular collection that we sell on Vampfangs: the Angelic Line. The green is very vibrant and there is a dark limbal ring around the edges. The limbal ring is the dark ring around the edge of the lens. This makes the lens pop in appearance and make your eyes look larger and brighter! 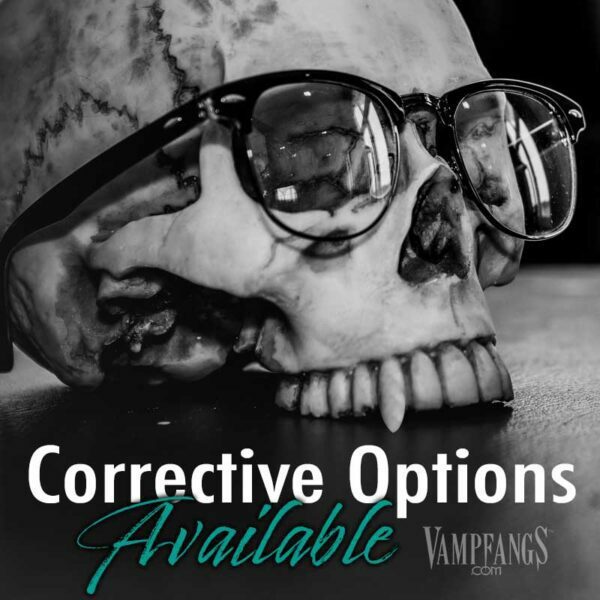 These are also available in corrective strengths to -6.00! 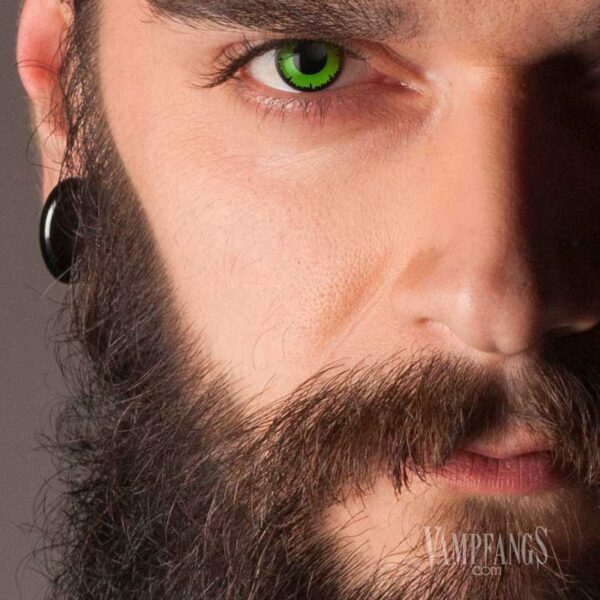 The color is so intense in these Angelic Green contacts…they almost glow! And with our Comfort Seal System our lenses are among the most comfortable contact lenses on the planet! 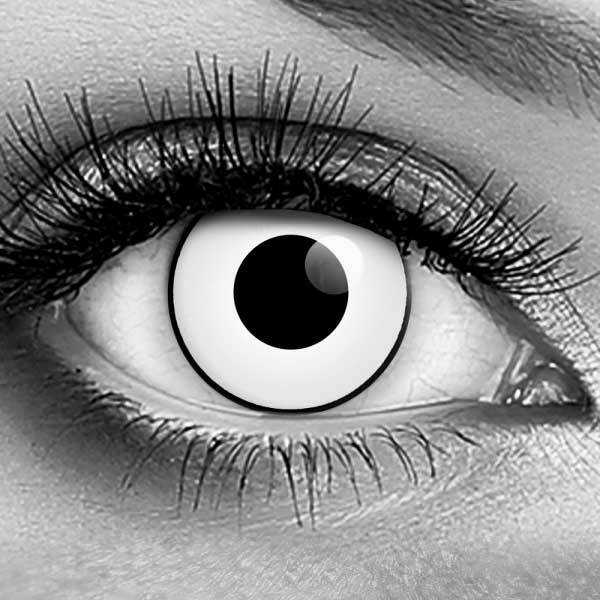 These contacts are also a great addition to a wide variety of fantasy and cosplay characters. Customers have also sent in some great shots of themselves using Angelic Green contacts in witch and superhero characters. 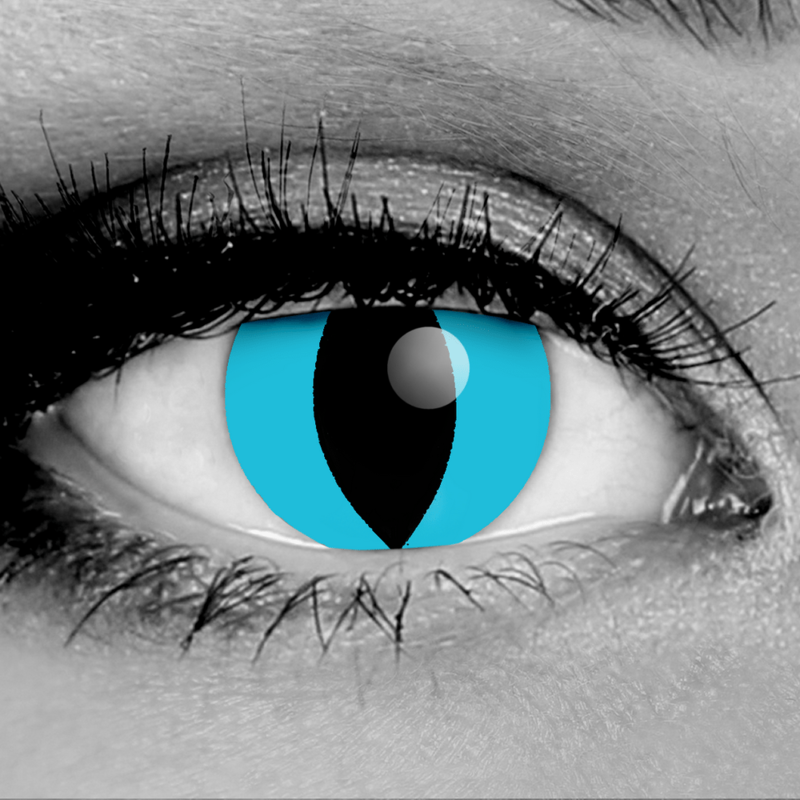 They can also be used for cosmetic purposes for daily wear! They look amazing with a killer beauty makeup and smokey eye! The CLS system is no joke! These are so comfortable! The color of the Angelic Green really pops like they said. I am so pleased!